Every student who graduates from Christ Lutheran School will be academically and spiritually prepared to engage the world with Jesus Christ. Christ Lutheran School, a Christ-centered Christian School – PreSchool, Pre-K, Kindergarten, Elementary and Middle School. We are located in Albuquerque, New Mexico, founded in 1988 in order to provide families a school with a Christ-centered environment. A safe place parents can send their children to receive an excellent academic education while teaching them the morals and values of the Christian faith. Take a look as you move from building to building around our campus and walk the hallways in our school building and you will see a safe, busy, loving, and exciting educational environment. Walls are covered with student projects and artwork, playgrounds are active with children having fun, and classrooms are filled with students interacting and learning. In every place within this safe and secure setting, you will discover a family-oriented community of teachers and students, where mutual love and respect are encouraged to extend beyond the four walls of the classrooms. It’s not uncommon to see eighth graders reading to kindergartners in the hallway and students of all grades greeting those older and younger by name. Students even work in “Family Groups” for special activities, involving students of all ages and grade levels. 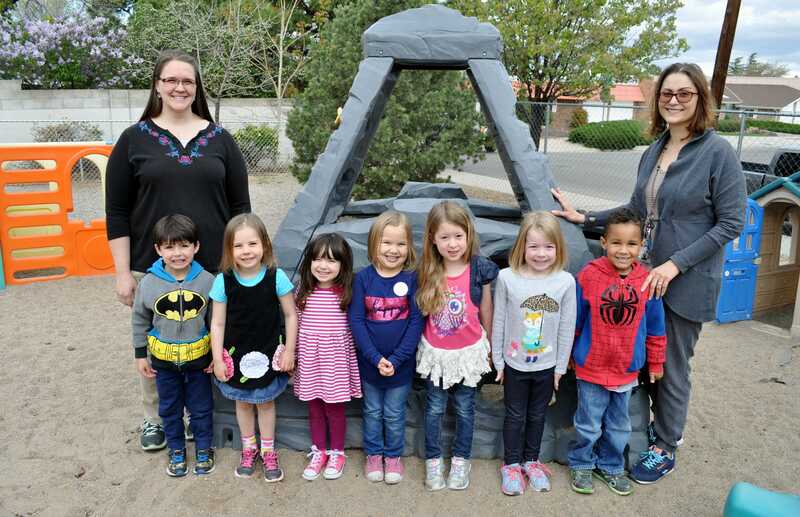 Christ Lutheran School is an Albuquerque Christian School committed to helping our students develop a Biblical worldview that can shape their thinking, decisions, and actions as they live their faith in an ever changing world. We understand that beyond their personal faith in God and His plan for salvation through Jesus Christ, there is a real need to not only teach the next generation about God’s plan for every area of life and society: government, finance, family, charity, community, athletics, and more, there is also a need to teach them how to live, practice, and stand for their faith as Christian citizens in an increasingly secular world. Christ Lutheran School is a distinctively Christian School – everything that we do and teach is rooted in the Christian faith and founded upon God and His Word. 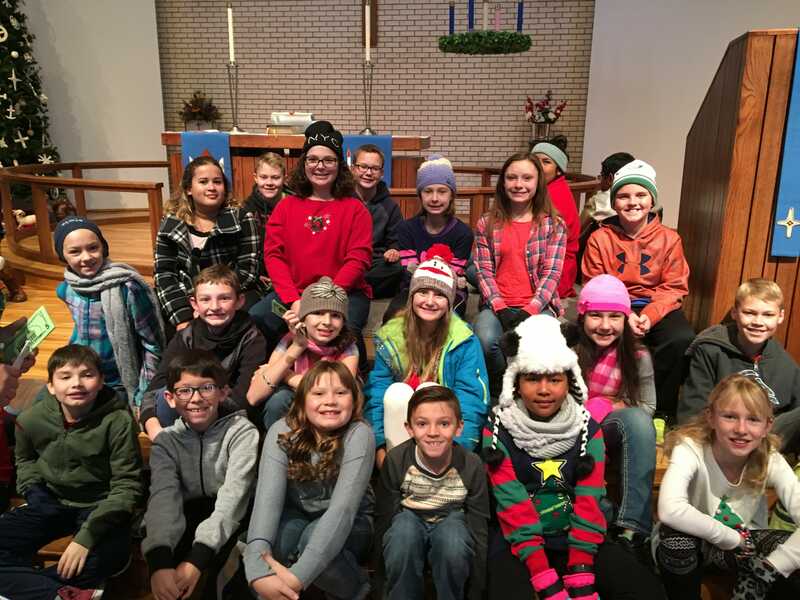 Christ Lutheran School is a community of grace – we go beyond just rules and consequences in order to reach the hearts of our students and inspire faith-based transformation, practicing true repentance and forgiveness. Christ Lutheran School is responsive – we strive to exceed expectations and provide a positive school experience for every student and their family. Christ Lutheran School is forward-thinking – we value innovation and strive to discover the best practices for student learning. Christ Lutheran School is purpose-driven – we lead, serve, and teach with great passion because we are confident in what God has called us to do. We work to cultivate that same passion in every one of our students and in their families. 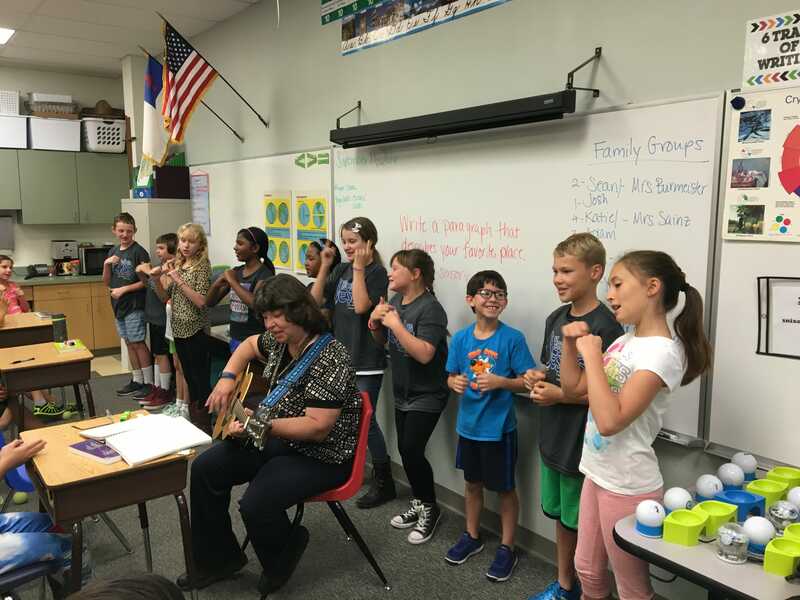 Christ Lutheran School is a community of people with open arms – we love people and gladly welcome them into our school family from diverse backgrounds and rich cultures. Christ Lutheran School is a safe haven – we provide an environment where students are protected both physically and emotionally, and provide a loving atmosphere where they can grow into the person God has called them to be without fear. Christ Lutheran School is a family – we view one another as brothers and sisters in Christ Jesus, and we understand this means applying the care of Christ to our students and families after hours and even after graduation. Click here to learn more about where we came from. We value hard work and a commitment to be the best in all areas. That’s why students receive opportunities to grow in academics, character, leadership, service, the arts, athletics, and their Christian faith. We believe in educating the whole child… mind, body, and spirit, and we believe every child can learn and reach their maximum potential using all of their God-given talents. Our preschool teachers are all state certified. Our elementary and middle school staff are veteran teachers with college degrees and state certification, many of whom have been teaching here for over ten years. With the ability to coordinate curriculum and instructional material from preschool through middle school, students are guaranteed a seamless education as they transition through the different levels of our school. We believe that we can be no more than the sum of our parts. We value the partnership of the families, parents, students, and teachers who work on behalf of our school community. Together, we’re committed to meeting the individual needs of every student, exactly where they are. We believe in seeking God’s wisdom and guidance through the study of the Bible, through worship, and through prayer. We believe in sharing the hope that we have in Jesus Christ for salvation with one another and with the world. We believe in modeling our faith in Jesus Christ for others to see, by living in the Word (the Bible) daily, by acting with integrity at school and in our personal lives, and by holding one another accountable with words of truth, grace, forgiveness, and encouragement.